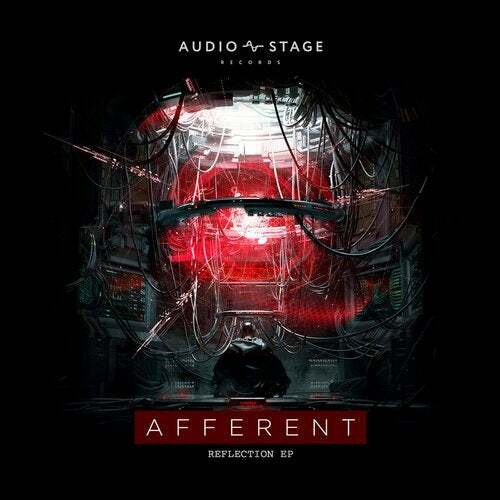 The idea of reality reflections is clearly traced in the new EP by Afferent - Reflection. "Portal" is filled with an industrial, intriguing sound. Perhaps thats the key to opening a portal to another opposite reality. "Display of power" reflects harsh reality of earthly custom. It's about striving for power, it captures human micro galaxy and encourages people to act extraordinary. Is there enough power in you to resist the temptation and save your galaxy? Think about reflections of human existence and its consequences while enjoying psychedelic drum'n'bass by Afferent!